Petite Riddling Rack perfect for your counter top use. This is an A-frame piece. 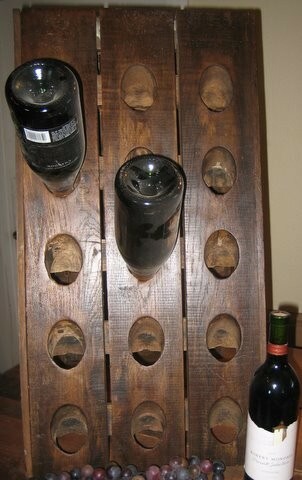 The petite rack is capable of holding 15 bottles of your favorites on each side. For a total capacity of 30 bottles. It is hinged at top "just like the big ones"